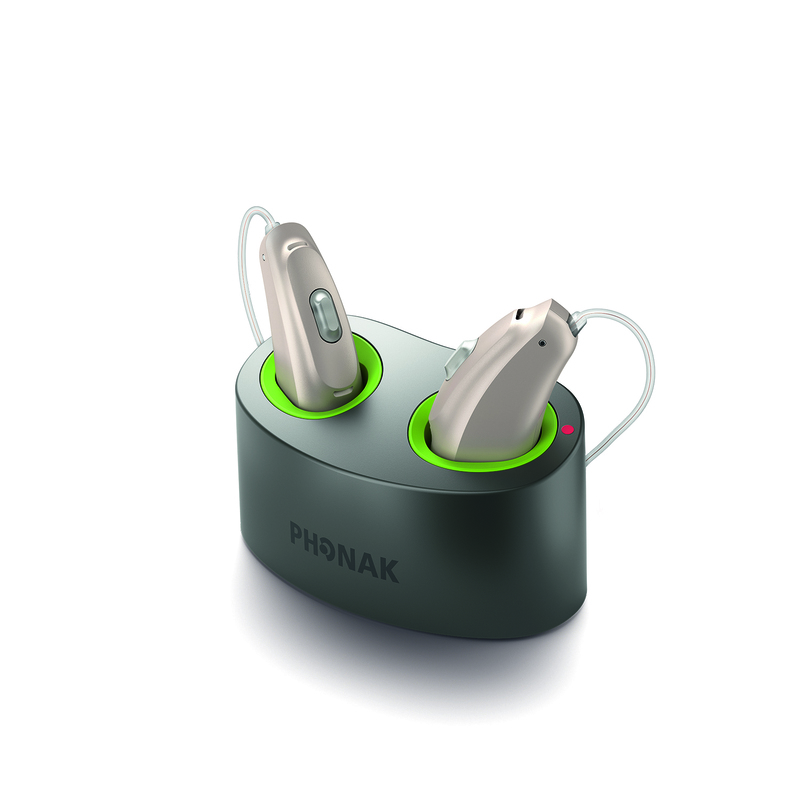 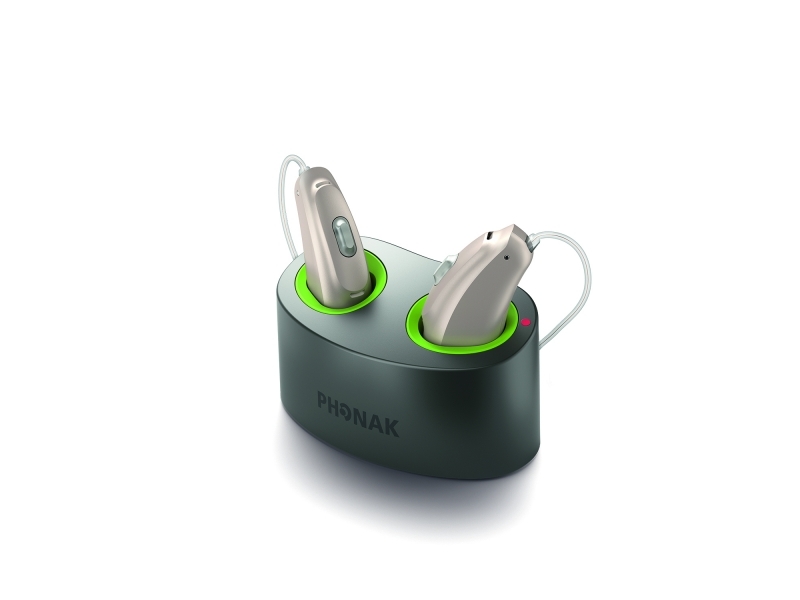 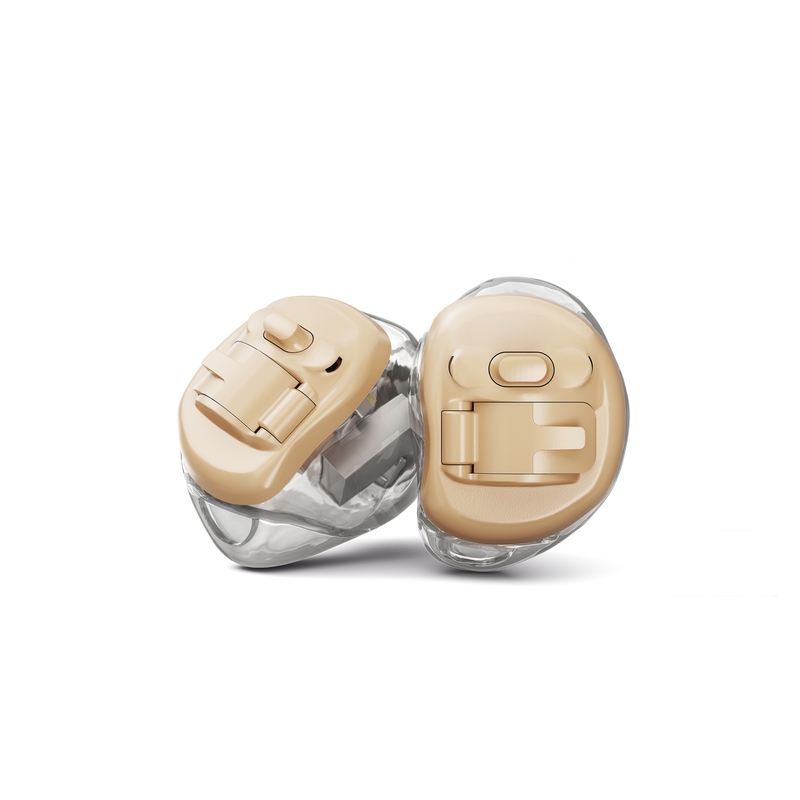 We are proud to provide the most innovative hearing solutions. 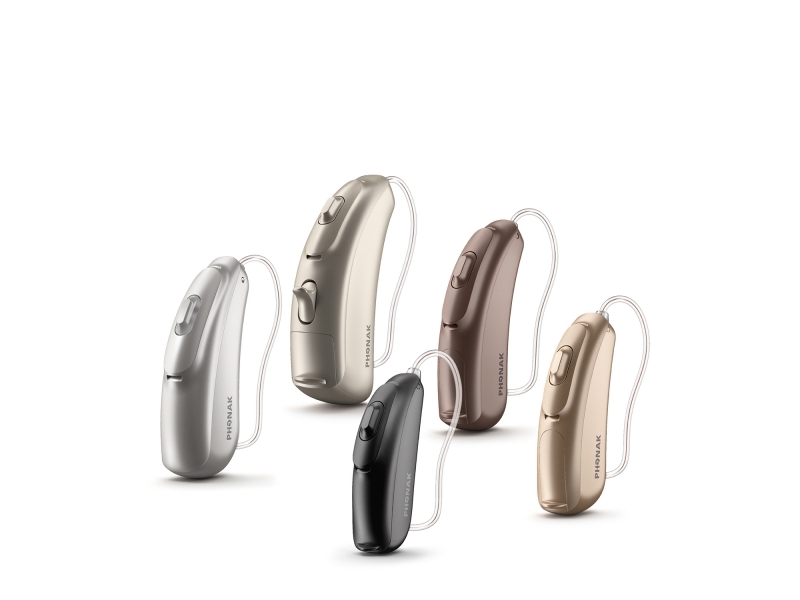 Creating a world where everyone enjoys the delight of hearing means we continuously overcome even the most difficult hearing situation to provide hearing solutions to clients efficiently and accurately. 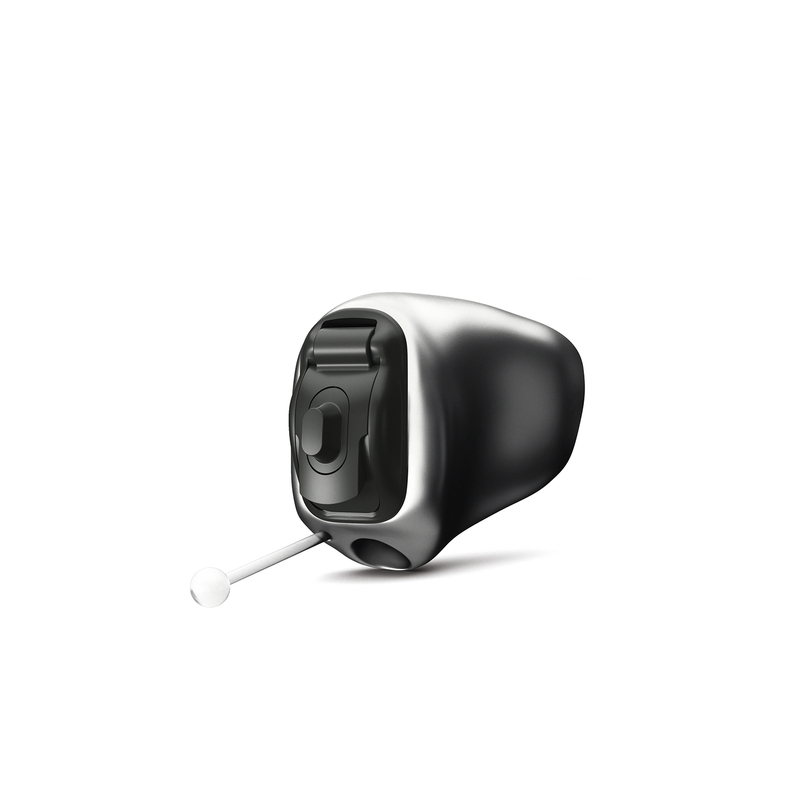 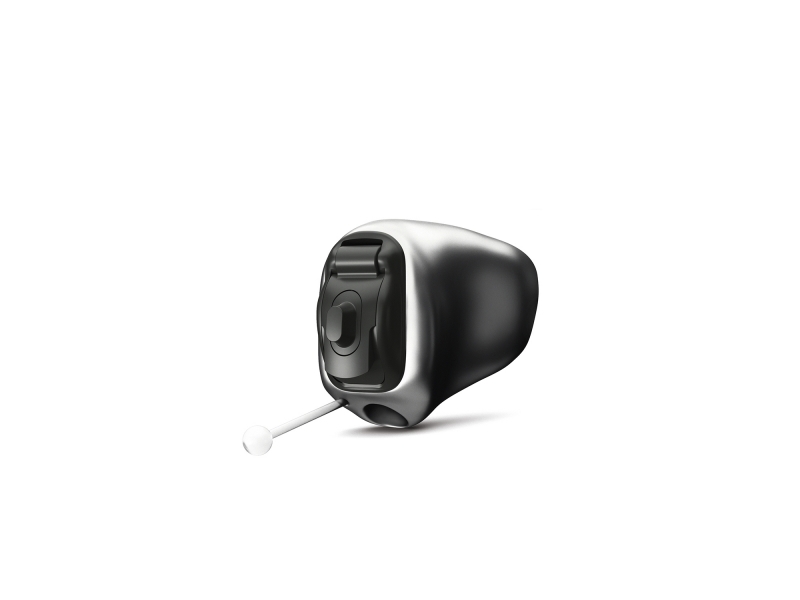 Phonak Virto B are the world’s first hearing aids with Biometric Calibration and are precisely calibrated to your individual ear anatomy for better hearing performance. 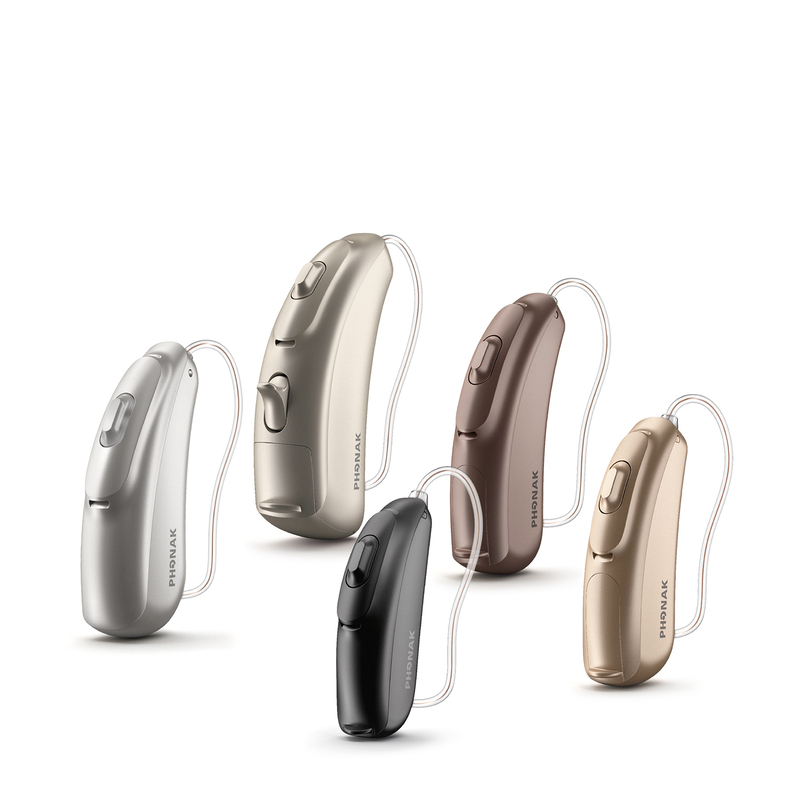 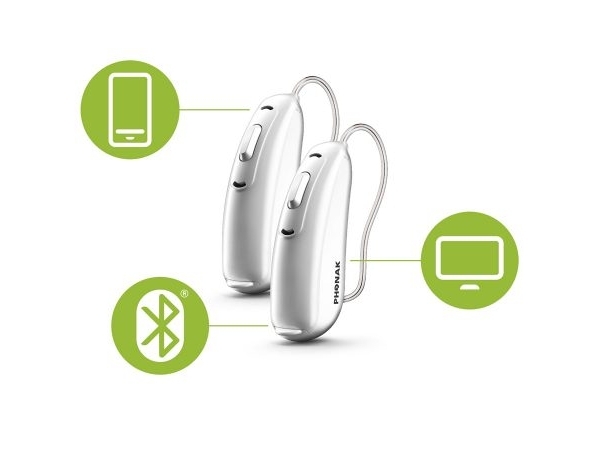 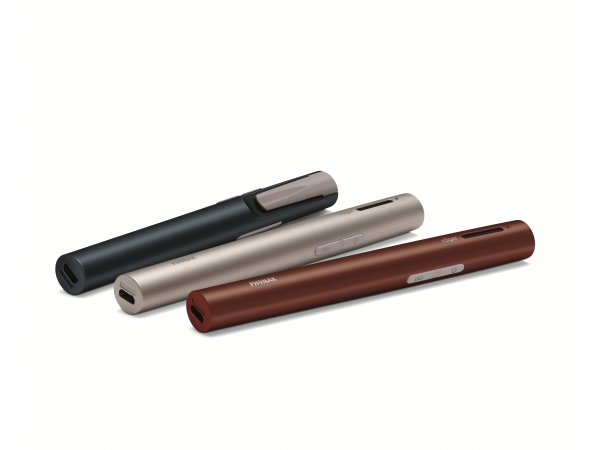 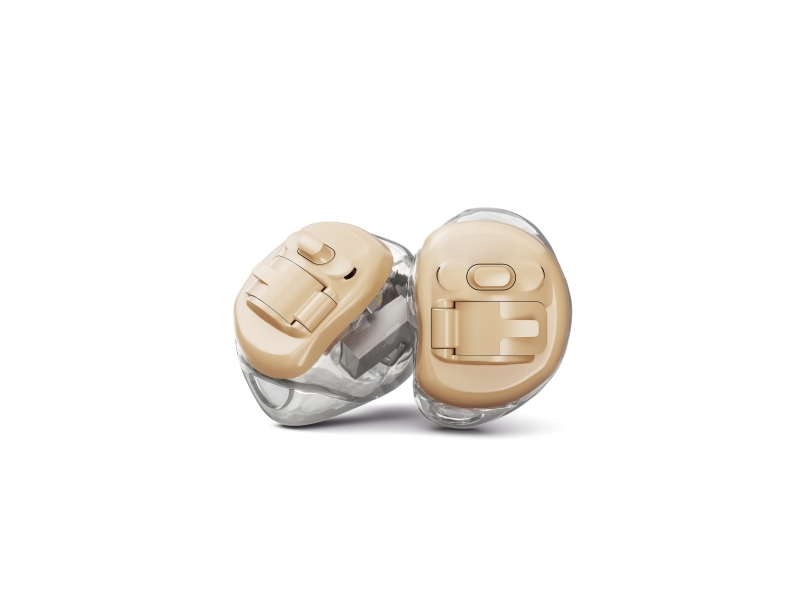 The comprehensive RIC family introduces a host of innovative technologies designed for mild to severe hearing losses, Audéo hearing aids offer exceptional hearing experience and targeted hearing solutions specific to your needs.